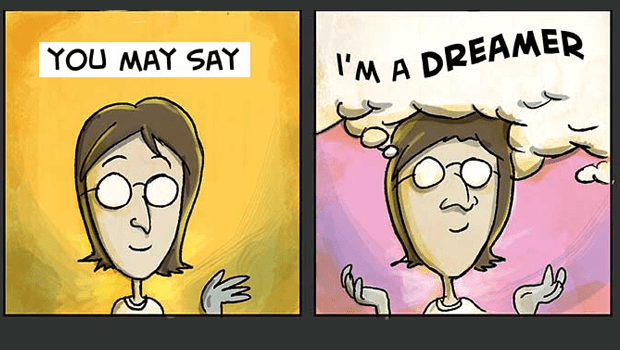 Amazing comic by Pablo Stanley, John Lennon’s Imagine. I hope some day you’ll join us. And the world will live as one.